Mumbai: Maharashtra government plans to amend section 66 (f) of the Charitable Trust Act to increase the punishment for the trust-run hospitals which are found denying 20 per cent beds to poor patients. “The government will scrutinise the amendment and after the scrutiny shall seek nod of the state Cabinet. 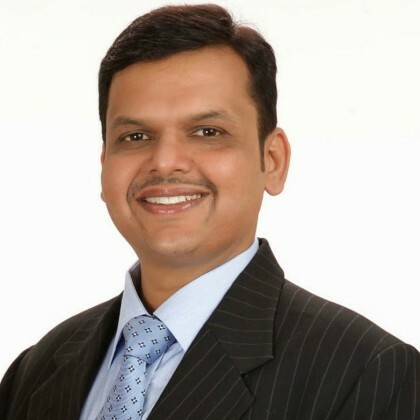 An amendment bill to this effect shall be brought before the legislature in next session,” Chief Minister Devendra Fadnavis said in the state Legislative Council. He was replying to a debate on the calling attention notice moved by Sanjay Dutt and others. Fadnavis informed the House that the repeated surprise raids by the government on these hospitals has resulted in ensuring treatment worth Rs 203 crore to the poor patients. He admitted that the current provisions of serving three-month notice to such hospitals, Rs 20,000 fine or both is not enough. Hence, the government intends to increase the quantum of punishment, the CM said. He said the government has withdrawn facilities extended to 12 charitable trusts hospitals like Maalik Hospital, P D Hinduja Hospital, BSES hospital, St Elizabeth hospital, Lotus Eye Hospital and others. Similar action was taken against three hospitals in Pune and warning has been issued to 12 hospitals and show cause notices issued to six hospitals, he said. At the district level, criminal action has been taken against 11 such hospitals in Mumbai, Thane, Kalyan, Jalgaon, Solapur, Pune and other districts, he said. Replying to the debate further, he said the government has appointed 25 health workers to ensure that these hospitals provide 20 per cent of their total beds to poor patients.